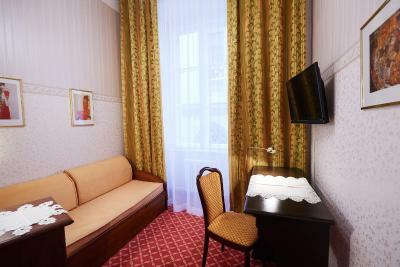 Lock in a great price for Hotel Austria - Wien – rated 9.1 by recent guests! 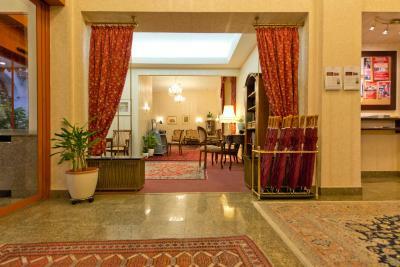 Clean and very well situated Hotel at the heart of the city. 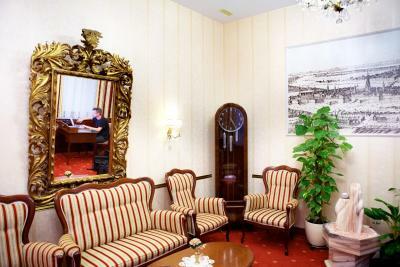 Good access to subway stations (about 10 minutes walk). 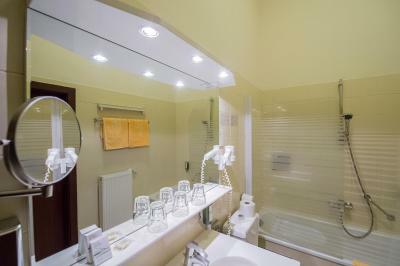 The room was very clean and the whole hotel well maintained. I loved the surroundings and the chance to jump into the buzzling city centre straight away. Staff is very friendly and forthcoming, so is the service during breakfast. Great location, good value for money and excellent staff. It was a great place to stay. 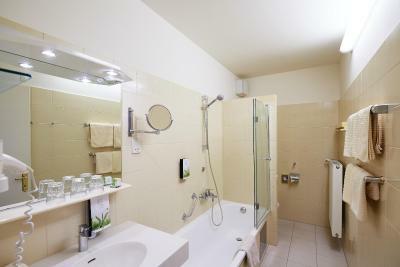 Warm cozy room and clean bathroom. Location was great. Most of all, breakfast was really good. 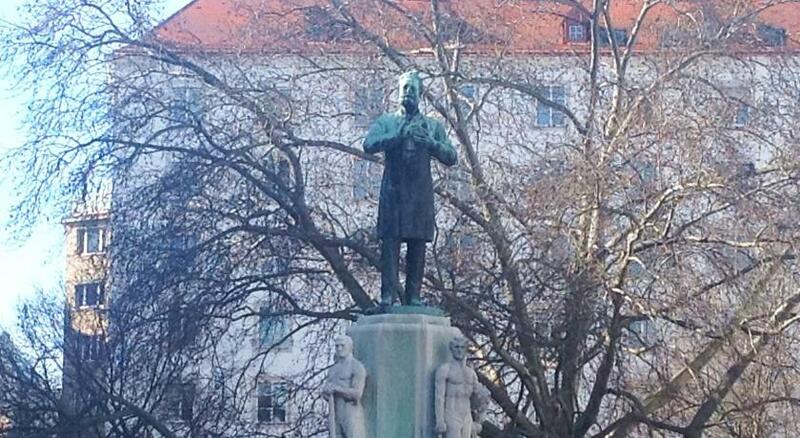 If I come to Vienna again, ill definitely come here again. Everything. Esspecially staff. They were very polity and ready to help for any problem. I want to thanks the lady in reception for her support at the moment i faced up with a slight problem. Great location and very quite thanks to being in a side street. 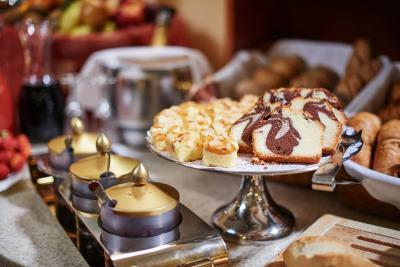 Breakfast buffet is delicious with several breads, cold cuts and cheese, cereal as well as scrambled eggs and bacon. Supermarket is only 1-2min walk away. I loved the warm atmosphere, the style and decor, the location. 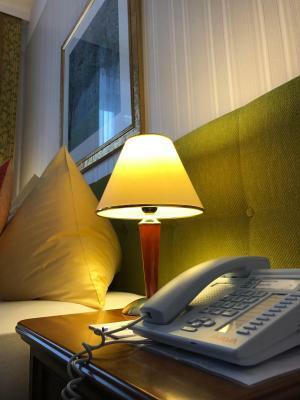 The staff are friendly, helpful and provide many services that most hotels do not anymore. 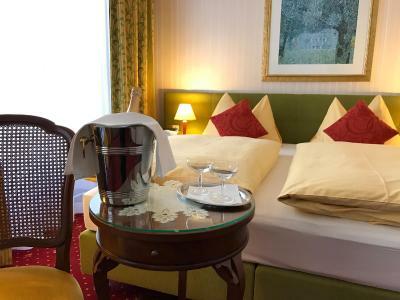 The breakfasts are wonderful -- a gracious staff and lavish assortment of fresh hot and cold food -- even champagne. The down comforters are a delight. 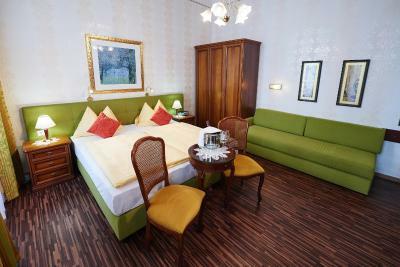 Beds are comfortable, breakfast very good and location excellent. Good choice. 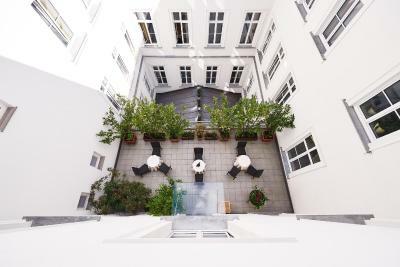 Hotel Austria - Wien This rating is a reflection of how the property compares to the industry standard when it comes to price, facilities and services available. It's based on a self-evaluation by the property. Use this rating to help choose your stay! Hotel Austria is located in the very heart of Vienna, just a short walk from the major sights of the historic city, such as St. Stephen's Cathedral. 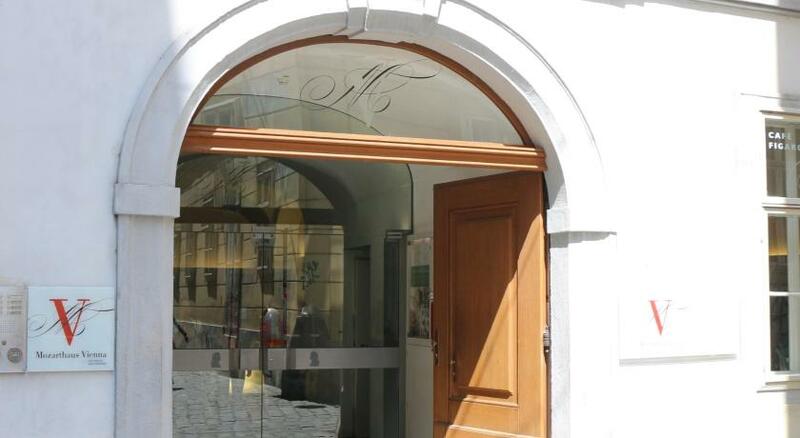 See one of the friendly receptionists, who always have a special recommendation on what to do and see in and around Vienna. 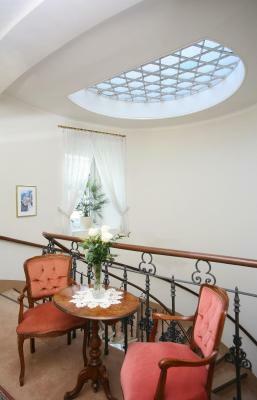 The front office staff will be more than pleased to assist you in arranging tickets for the opera, theater and concerts, or in organizing a sightseeing tour for you. 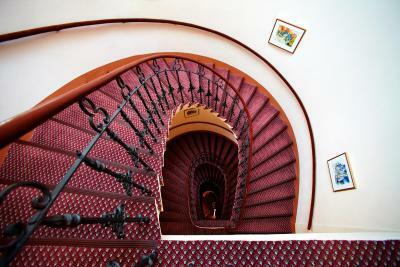 The hotel's unique location in a small, traffic-free dead-end street guarantees an undisturbed good night's sleep. 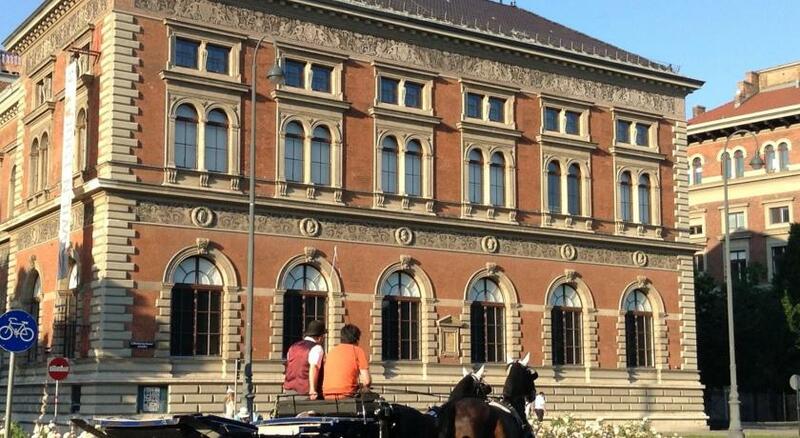 The Spanish Riding School, the Hofburg (Imperial Palace), the State Opera and the big museums are just a short walk from Hotel Austria - Wien. 2 important (subway) lines (U1, U4) offering direct access to Schönbrunn Palace and the Vienna International Center (UN), as well as many tram lines, are only a few feet from the hotel. 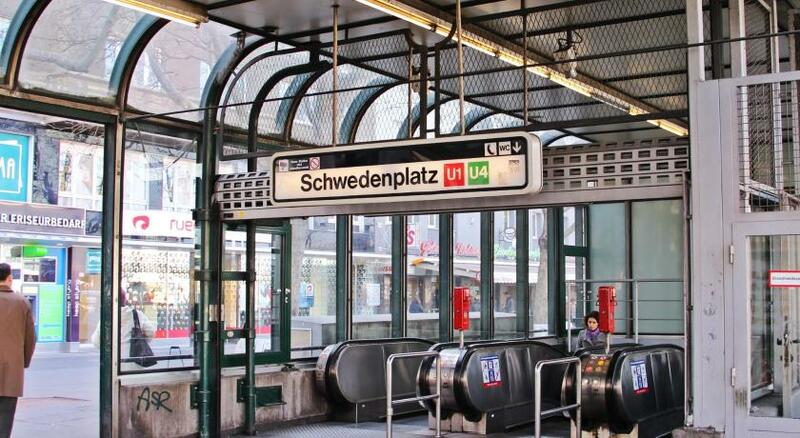 Vienna International Airport can be reached easily and quickly by using the shuttle bus from nearby Schwedenplatz. 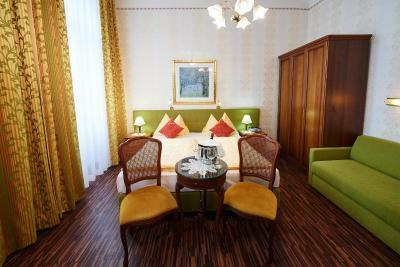 When would you like to stay at Hotel Austria - Wien? 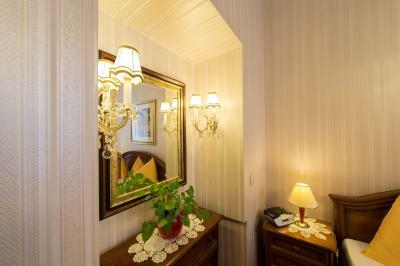 These rooms have elegant furnishings, a private bathroom, minibar and cable TV. 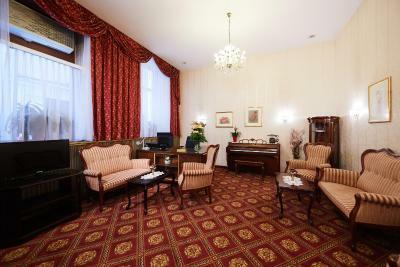 This spacious room provides a bathroom, a CD player and tea/coffee makers. 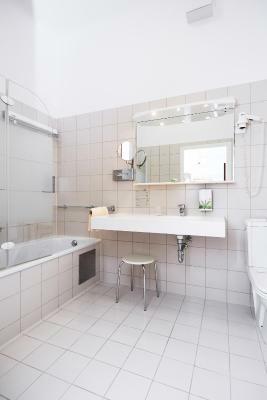 This room provides a sink in the room. 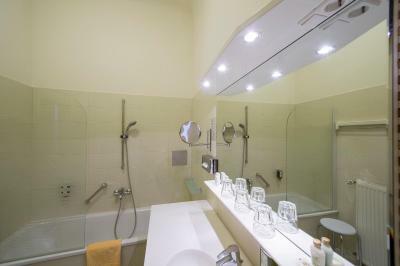 Each room has a shower and a toilet for private use in the hallway. 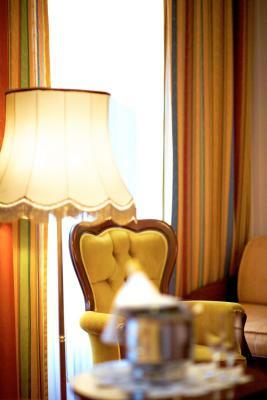 Experience Vienna in its most personal ambience - our team is happy to welcome you in the very heart of town. 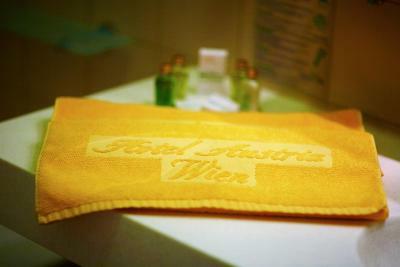 House Rules Hotel Austria - Wien takes special requests – add in the next step! 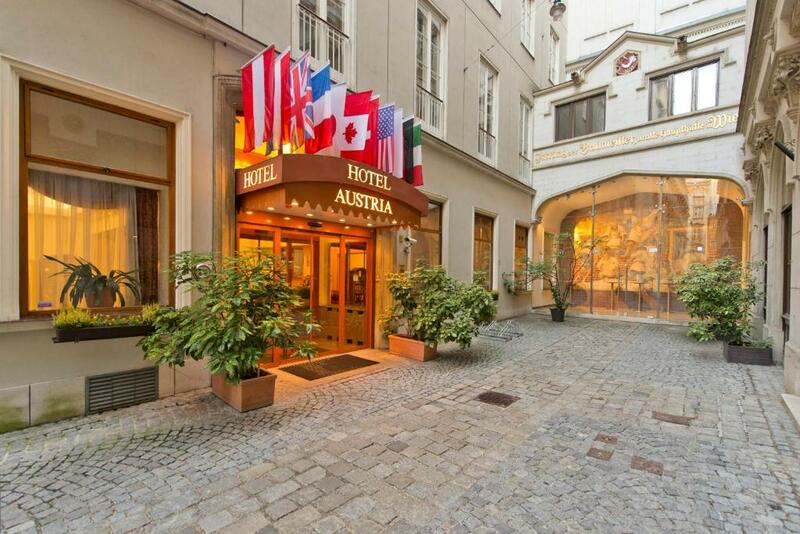 Hotel Austria - Wien accepts these cards and reserves the right to temporarily hold an amount prior to arrival. Excellent breakfast. Hot items freshly cooked and delicious. Good choice of other breakfast items. Breakfast staff were very friendly, greeting us with a smile every day. 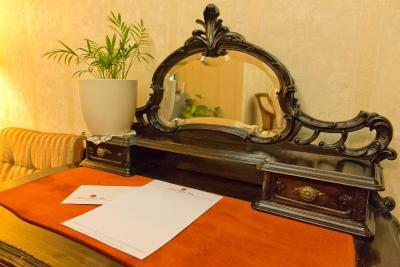 Reception staff were all very friendly and well-informed. Beds very comfortable and rooms were all quiet with no traffic noise - the hotel is off the road down a short alleyway. 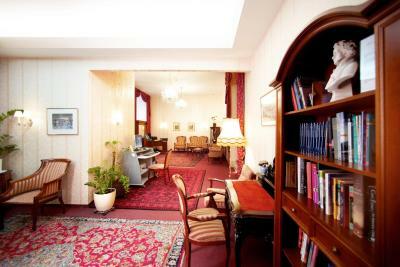 Located within easy flat walking distance of the main sites. The tram and underground systems are both just a street away beside the Vienna canal. The boat departure point (we went to Bratislava for the day) is 250 yards away. I would recommend this hotel highly and will certainly stay there if we go to Vienna again. 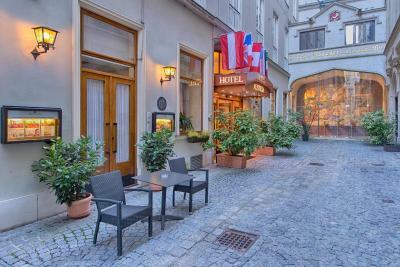 Older but still nice and lovely traditional hotel with an excellent location right in the heart of city centre, located in a blind street - very silent during the day and night. Very good sleep, good beds, breakfast was nice and we did not miss anything. 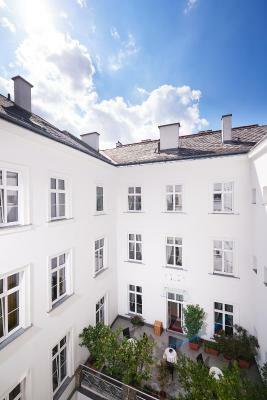 We would come back again for our next stay in Vienna. The shower and bathroom were down the hall. This led to some very interesting moments. Loved the little terrace and the location. Breakfast was excellent. 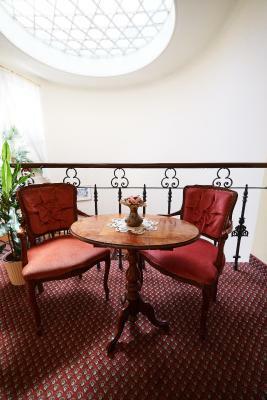 Great location, very clean, great buffet breakfast selection. 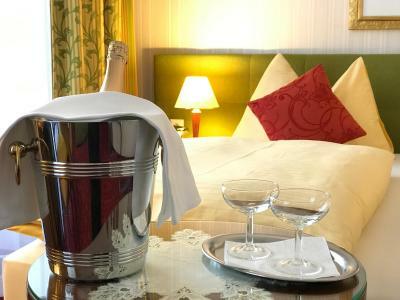 We stayed for one night before travelling to Salzburg for a night, when we returned the following day to fly home from Vienna- the staff allowed us to store our luggage at the hotel for the day which was a lovely touch and really helpful as it saved us having to drag them around all day! Very clean, comfortable, and well appointed. 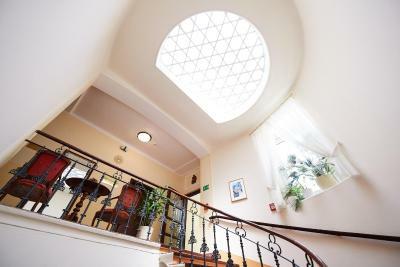 Pleasant areas to sit in hotel, nice breakfast and helpful staff. Good location. Location was great. 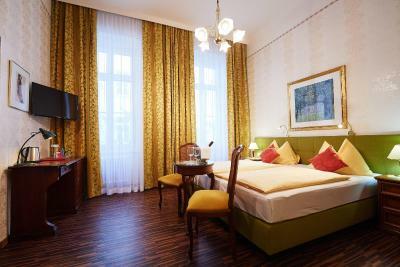 short walk to Stephanplatz and 5 minutes to Airport shuttle stop. Breakfast was Very Good . The staff are really friendly and helpful and a BIG shout out to Piero on Reception, super help and terrific advice on local restaurants. Beds and pillows were very comfortable. I had booked a single bedroom. And when I reached the property, I was told that my bathroom AND the toilet was outside the room plus the room was below average!!! I was put in a bad spot cos the next best room was exactly double the price!! 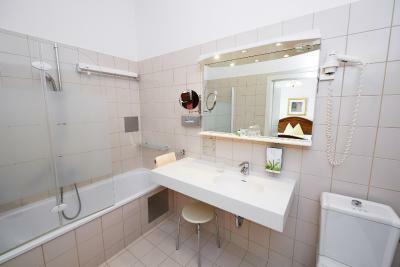 They didnt tell me at booking about the bathroom situation and I had nothing i could do at 9pm in Vienna! I had no choice but to book the more expensive more, very recultantly ! It would have helped if the bathroom had shampoo. The room was super clean and the bed very comfortable. The breakfast was decent and the staff very friendly we would definetely choose it again.